Continental ContiSport Contact™ 5 proves that there can be unlimited driving fun. Continental ContiSport Contact™ 5 proves that there can be unlimited driving fun. 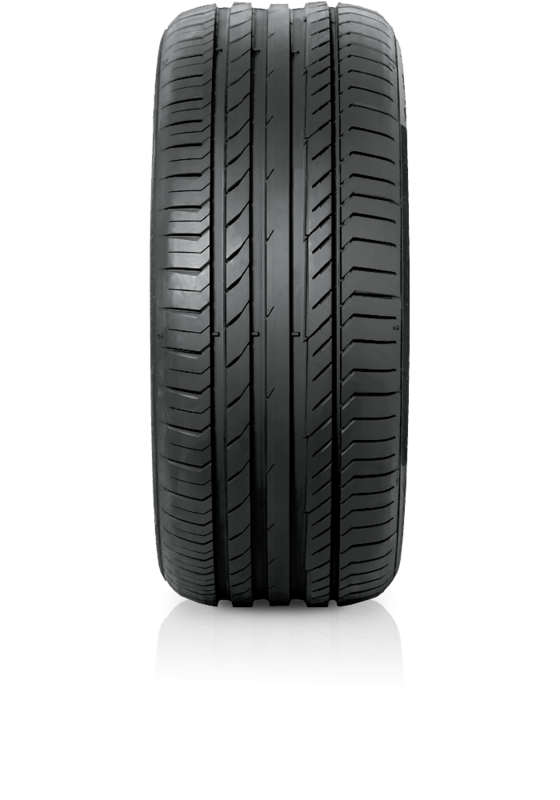 These tyres definitely give unlimited driving fun thanks to excellent grip, with the new ContiSport Contact™ 5, control never has been sportier. ContiSport Contact™ 5 is equally suitable for both cars and SUVs with sporty driving characteristics and sets a new standard in performance, safety and durability.